The easiest way to check if a window’s seal is failing is to close it and try to feel if there’s air coming through it. Wet your hand, and hold it close to the frame, making sure you check every inch where there is a seam. Minor air leaks are easy enough to fix, but stronger air currents could mean there’s already a major gap in the window’s seals, and it has to be fixed right away. Water droplets between the panes of a double-pane window mean your window’s thermal insulation has already been compromised. This also means your HVAC has to work extra hard because the outside temperature has a negative effect on indoor air conditions. We offer both residential and commercial replacement windows with gap-free seals to restore your property’s energy efficiency. This particular sign is specific to gas-filled windows with multiple glass panes enclosing a special insulative gas like argon or krypton. The gas leaks out of the space between the glass panes, creating a void. Since the air doesn’t backfill the void left by the gas fill, the glass panes will literally be sucked in toward each other, warping them to an extent. If you see signs of glass distortions, you need to consult an expert to see if your window can still be fixed or if it has to be replaced. Most windows come with a product and service warranty that can cover problems with installation or manufacturing up to a certain point. You can check if your windows are still covered by the warranty; if it’s valid, you’ll save up a lot on commercial or residential window repair. Have your window seals checked by the best in the business. 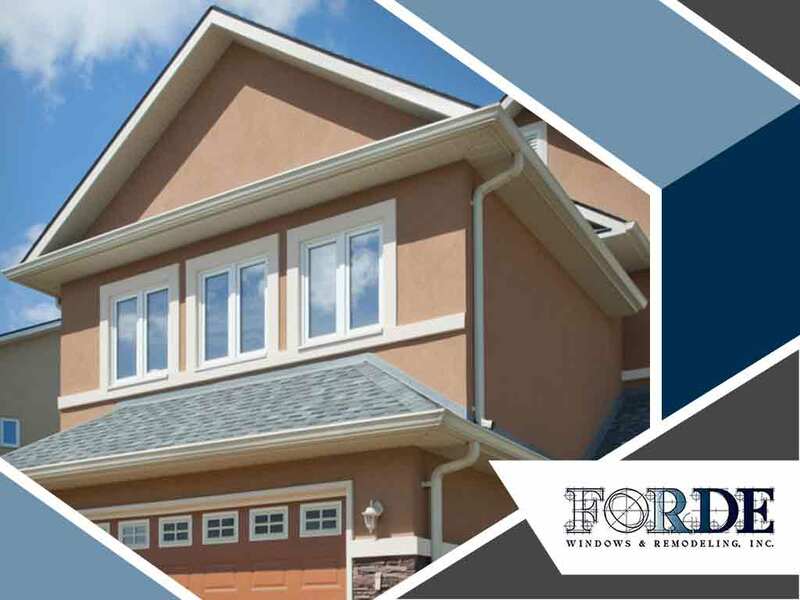 Forde Windows and Remodeling, Inc., is the leading window company in Chicago. Feel free to call us at (847) 282-0857, or fill out this contact form to request a free quote.